Well, as difficult as the aforementioned task may be for 62 year-old Lee Fields, he completes it with an incredible ease that his last three albums with the Daptone/Truth & Soul super-group mash-up – ‘The Expressions’ – as backing, steadily secure coveted spaces among any worthwhile ‘best of the year’ lists amongst soul music releases. 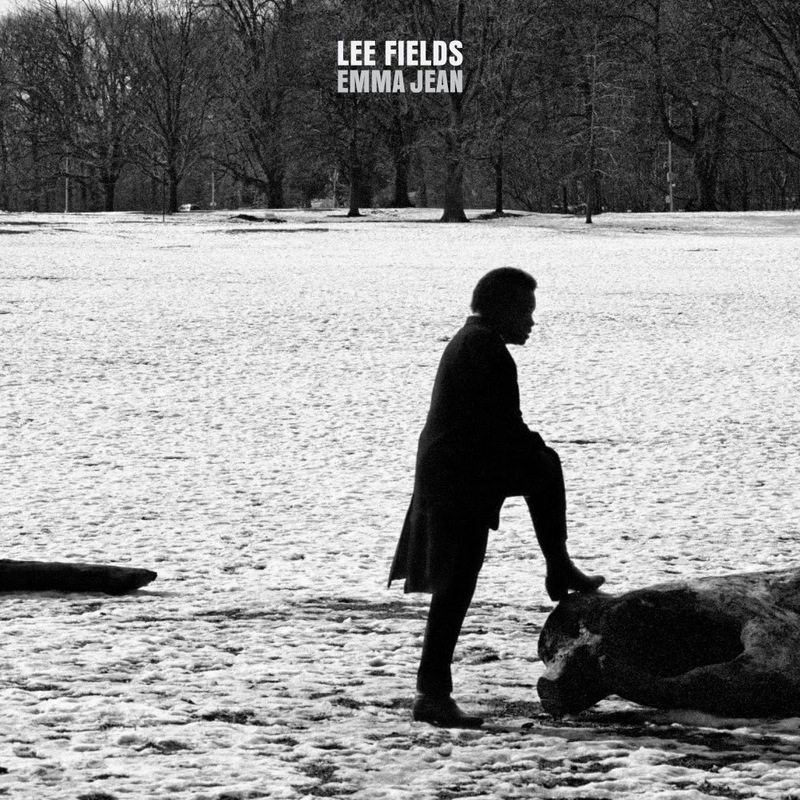 ‘My World’, ‘Faithful Man’ and 2014’s ‘Emma Jean’ – while serve to direct keen fans to celebrate and explore his older catalogue – show Fields as practically as good as it gets for soul music. I amuse myself by imagining that being a comment that would make him smile, considering how hard Fields admittedly tried earlier in his career to emulate the unabashed funk-ness of the legendary James Brown [see Fields’ release ‘Problems’, recorded in 2002 where he showcases what’s now known as the signature James Brown style, even going as far as covering ‘Get on the Good Foot’]. Funk’s loss was soul’s gain as currently exemplified by ‘Emma Jean’ (named after Fields’ late mother) with production handled by Leon Michels. Much like Charles Bradley’s incredible ‘Victim of Love’ album from 2013, Fields comfortably opts not to play it safe and stick to traditional fare, even though – through all the musicians involved – it would result in sure-fire success. What we’re left with though is genuinely something special and, with twinges of country soul throughout, album highlights include ‘Just Can’t Win’, ‘Magnolia’, ‘It Still Gets Me Down’ and even more notably ‘Stone Angel’ which you can hear in full below.